The popularity of competitive shooting has grown tremendously in recent years, especially with exciting, dynamic disciplines such as 3-Gun. These competitions demand much from their participants, with events testing both a shooter’s mental and physical abilities. One of the most important skills for these types of competitive shooting, and one that also translates to defensive scenarios, is shooting on the move effectively. The ability to engage targets accurately while on the move helps to cut precious seconds off your overall time, and time is crucial in any 3-Gun or similar competitive event. In the video above, one of competitive shooting’s greats, world-renowned shooter and Aguila Ammunition Pro Staffer Jerry Miculek, offers some excellent advice for shooting on the move. 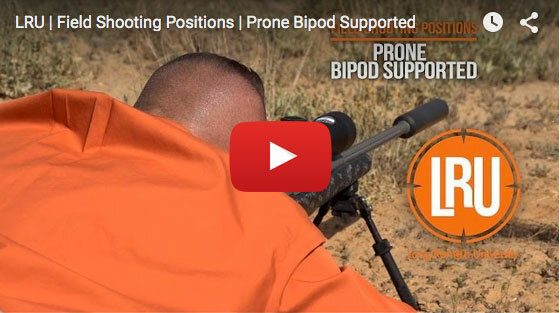 Watch the video and learn from one of the shooting sports’ best. 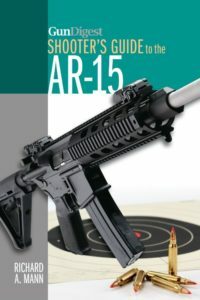 Gun Digest Shooter’s Guide to the AR-15 is a comprehensive look at today’s most popular modern sporting rifle. Among a wide variety of topics, the firearms expert and noted author provides helpful ammunition and accuracy tips, an explanation of the AR platform, a wide range of AR-15 applications, and much more, enhanced by 250 photos. Keep up with the increasing popularity of the versatile AR-15 with this indispensable shooter’s guide. Get your copy now. Drew Warden is the Managing Editor of Gun Digest the Magazine. His articles have appeared in Gun Digest the Magazine, Guns & Ammo special publications and online at Guns & Ammo and Shooting Times. He is an avid upland bird and waterfowl hunter, but his firearm interests vary from modern tactical guns like the AR-15 to classic historical and military surplus firearms as well.